This article explains the problem when menu items and buttons on the CODESOFT (as the Designer interface with LABEL ARCHIVE or TEKLYNX CENTRAL) main design screen are grayed out and non-operational. Most likely, the user does not have the permissions required to design or update a label. The user groups establishes the permissions for the user. 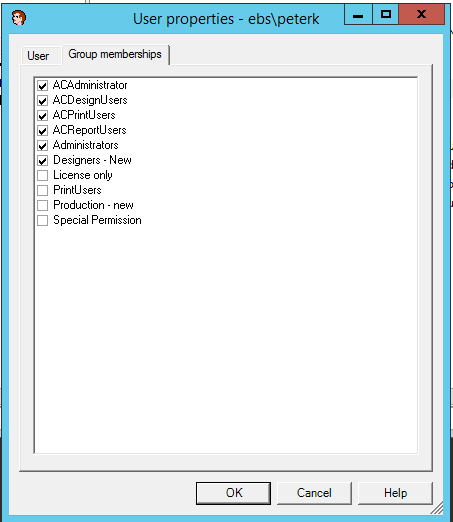 If the user lacks the user group permissions (i.e. 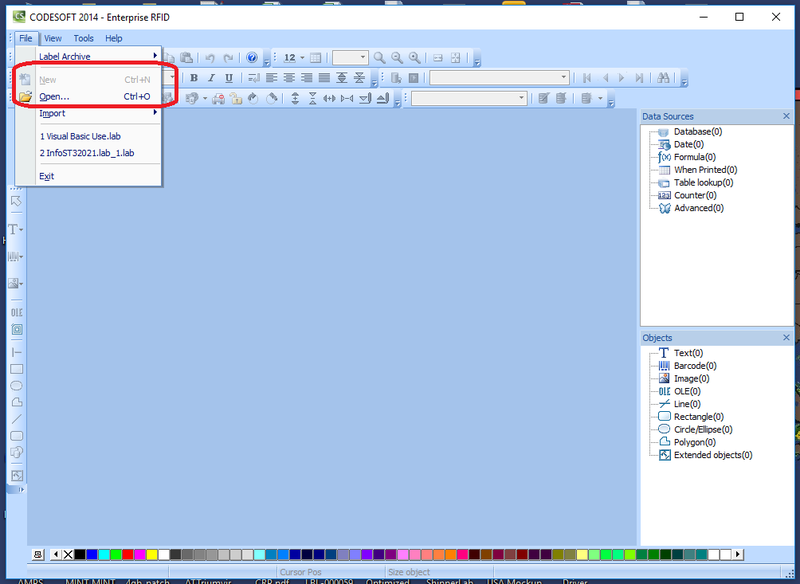 Design User) to create and change labels, those features will be unavailable when the software is opened. 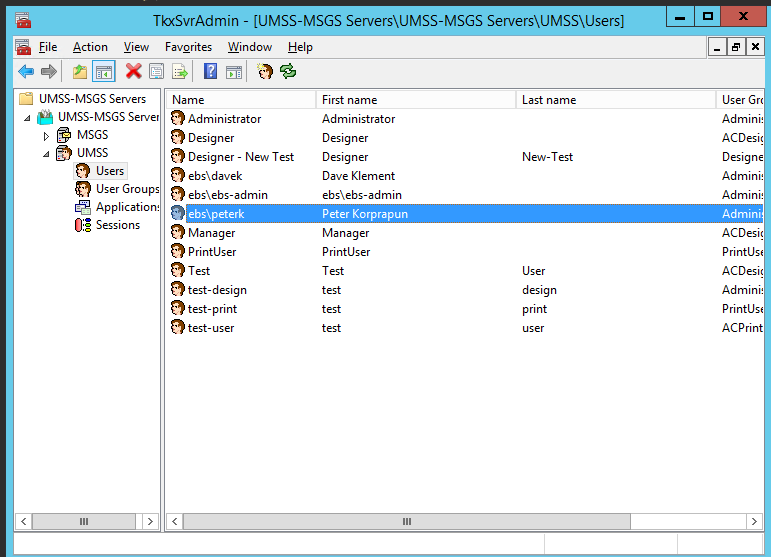 Open the UMSS/MSGS Server Administration console and select UMSS (you will have to login with credential that has sufficient privilege to modify the User permission. Check on the Group memberships for the user. Make sure that he/she belongs to group(s) that has permission to run the designer.